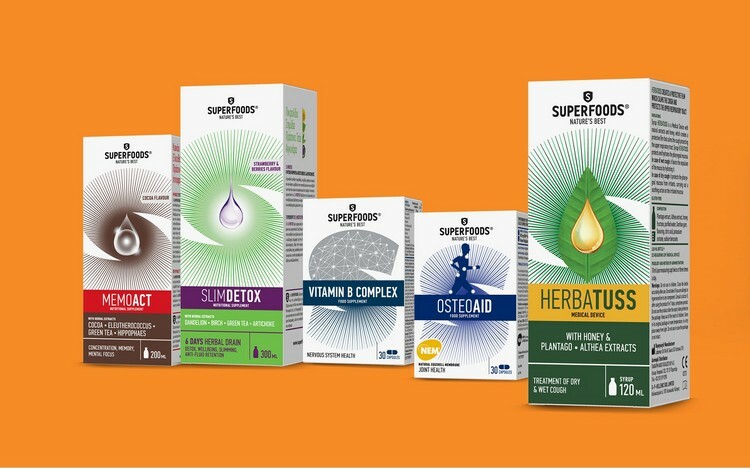 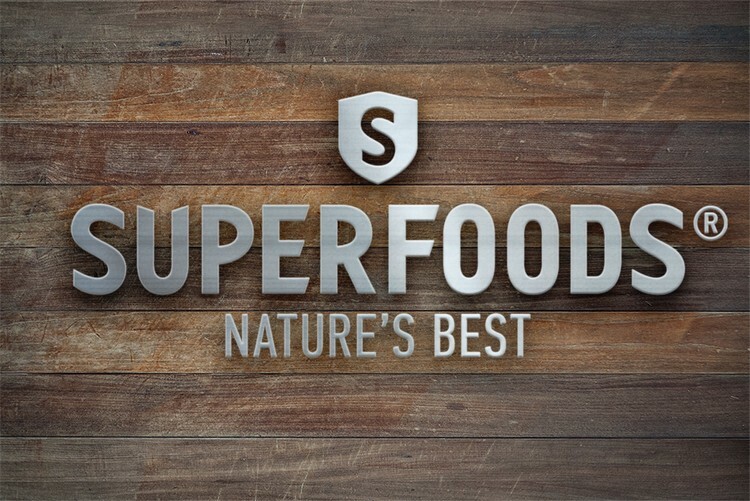 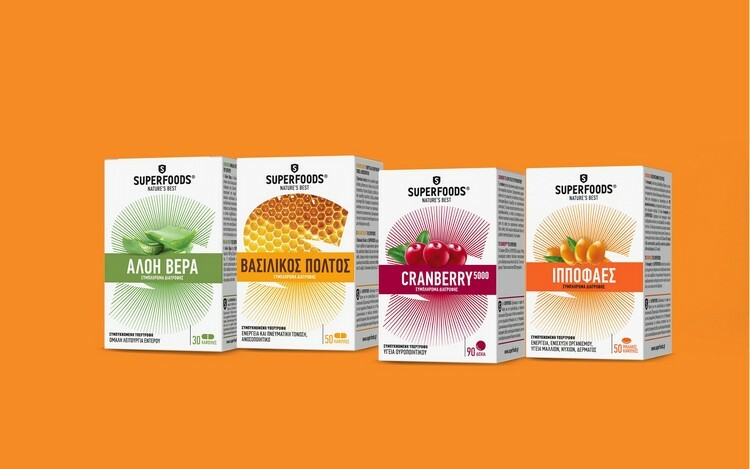 Back in 2007 Astra Medical Hellas - Superfoods was the first company to introduce superfoods into pharmacies through a complete range of innovative natural food supplements under the brand SUPERFOODS NATURE’S BEST®. 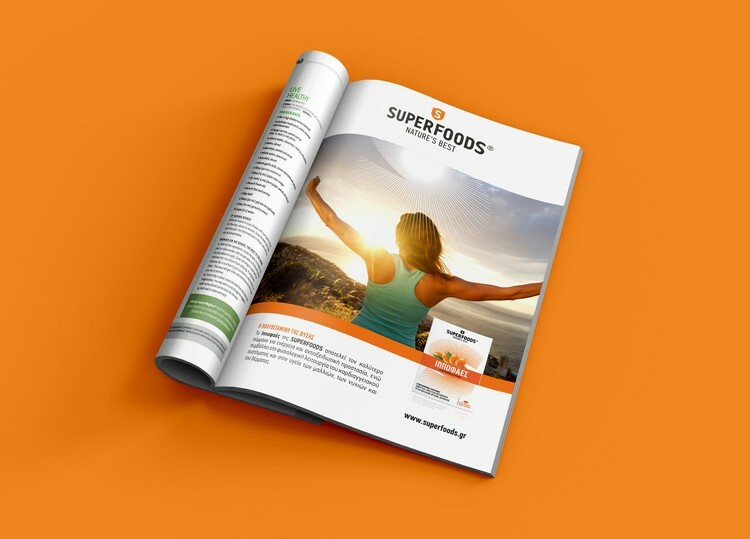 In 2016, after the acquisition of the company by Vianex SA and Papharm SA, MILK Branding Professionals were commissioned to conduct a major study to reshape SUPERFOODS brand and maximize its potential to grow and expand internationally. 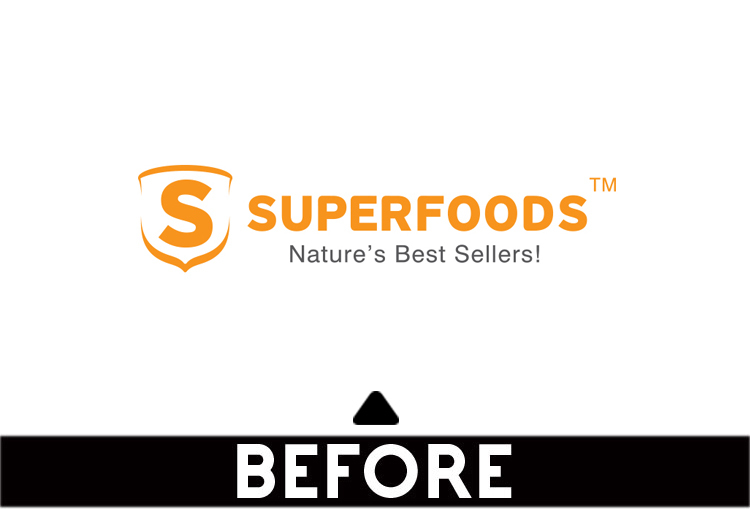 This was much more than just a re-branding exercise. 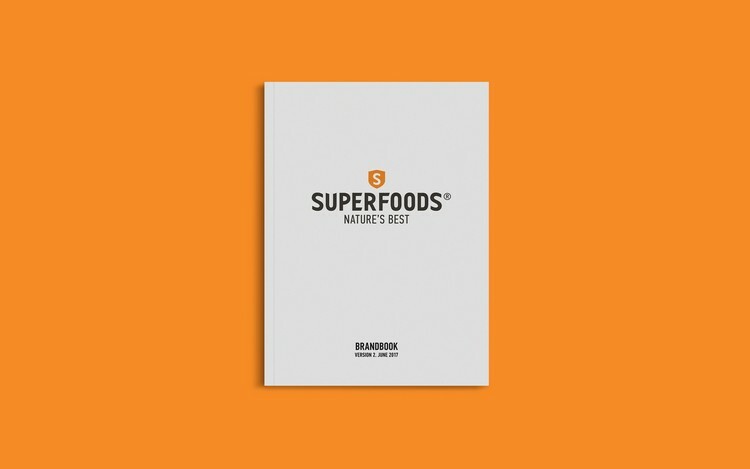 During our work we had the chance to revisit every key aspect of the brand and make all necessary amendments and additions in order to develop a renewed, clear and compelling SUPERFOODS brand. 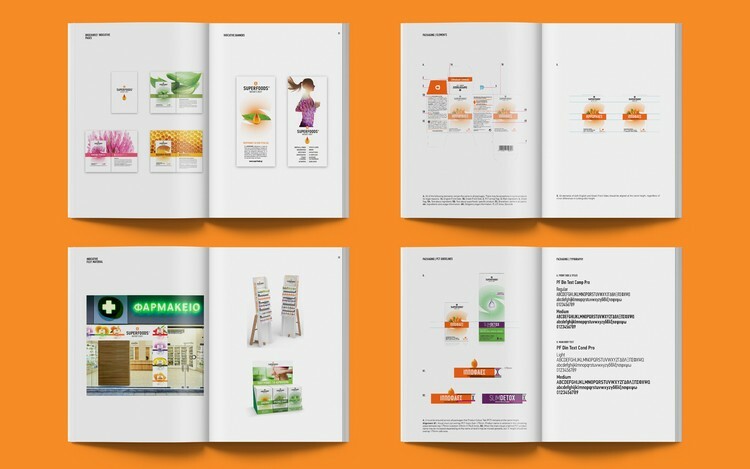 We set new rules for the brand's architecture, reengineered the brand proposition, selected the relevant archetypes, came with a new brand story, designed a new sharp visual and verbal identity and developed an extensive nomenclature system, to help the brand re-introduce itself to the public and unleash its true power. 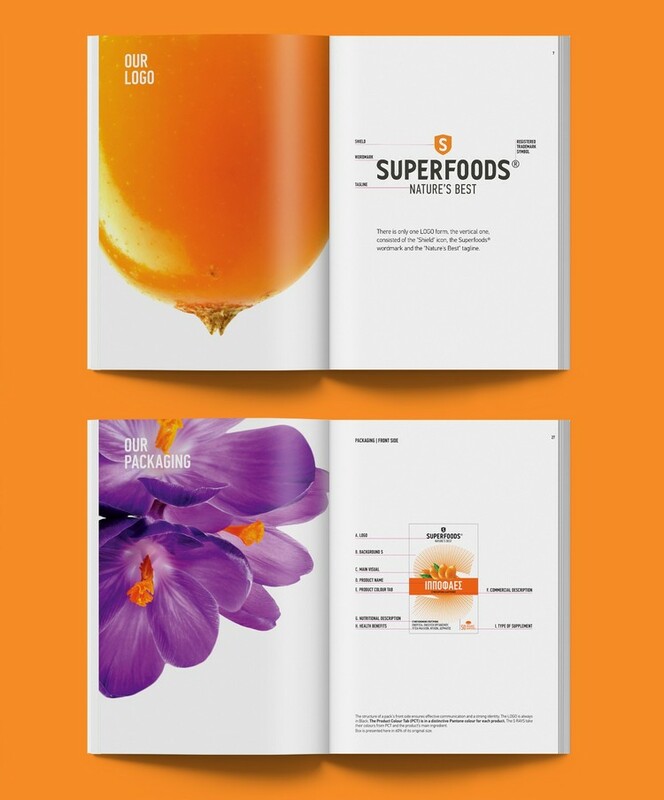 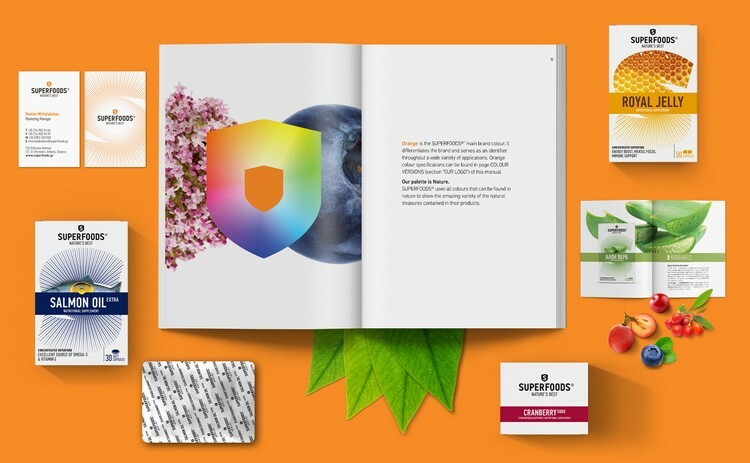 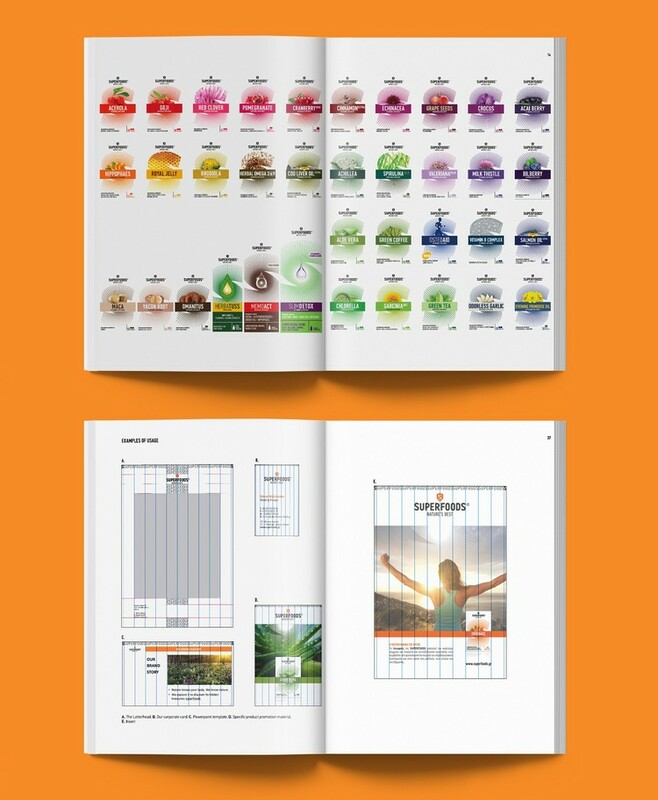 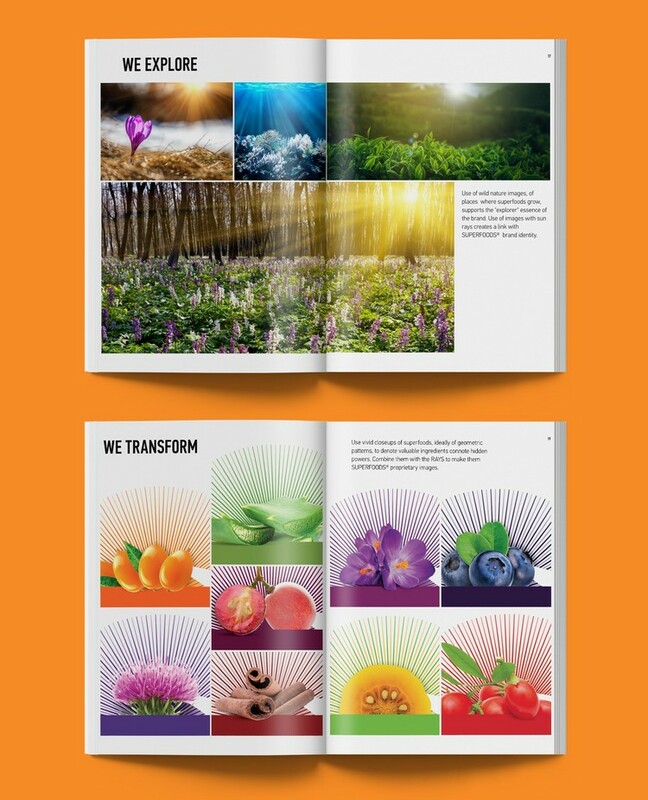 On top of that, we studied the new identity across multiple touchpoints to ensure efficient management of the brand's interactions with people and create the appropriate experiences (for Superfoods new packaging design see here). 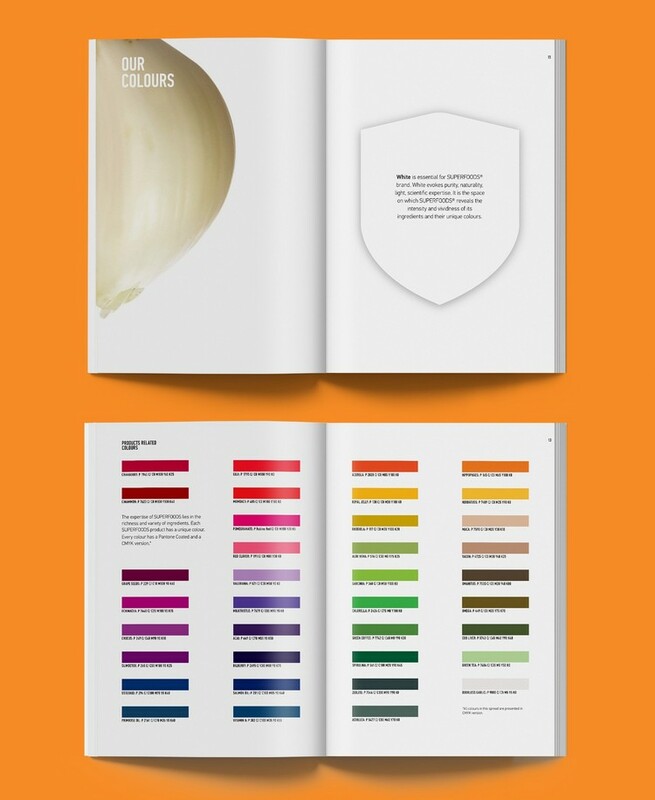 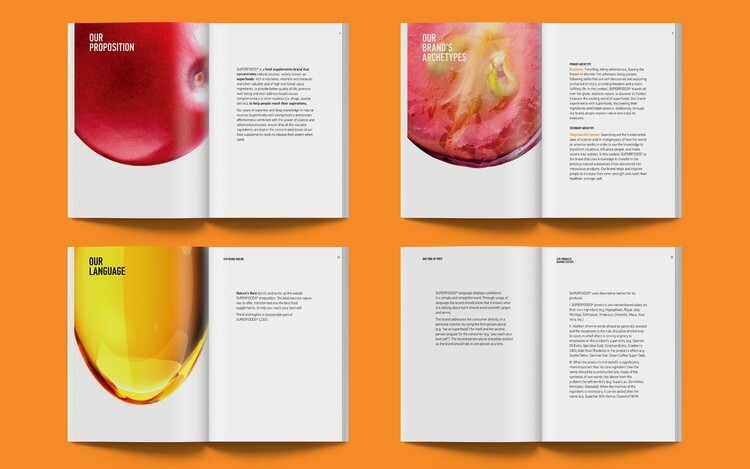 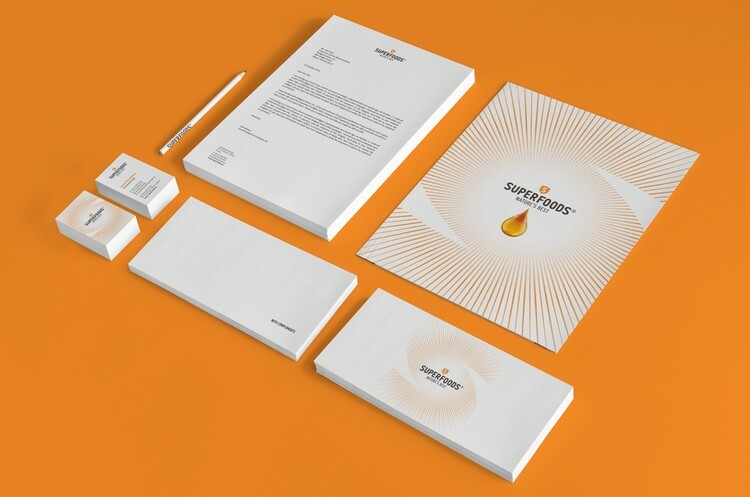 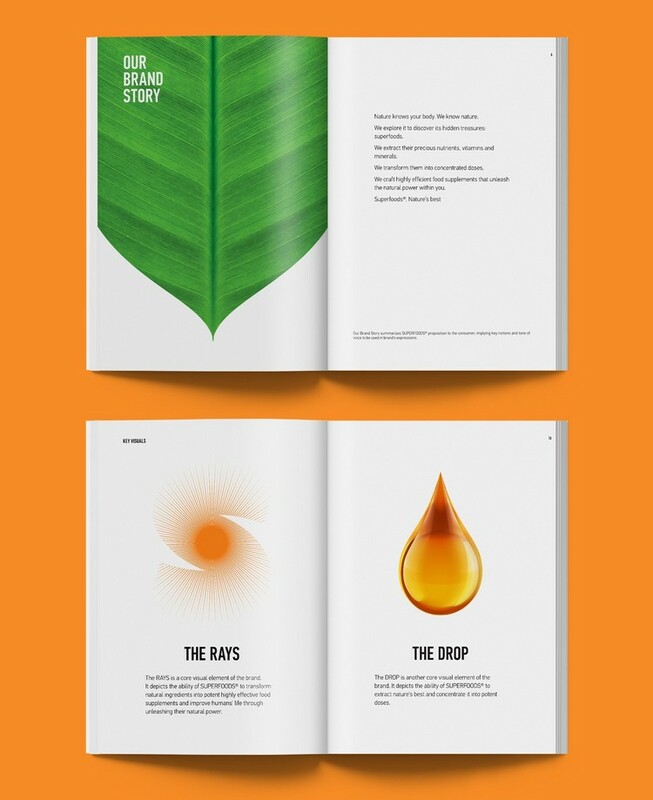 We developed an exhaustive 50 pages' Brandbook that includes the new strategy, identity and brand guidelines to help the teams working for the brand produce robust and aligned brand activations. 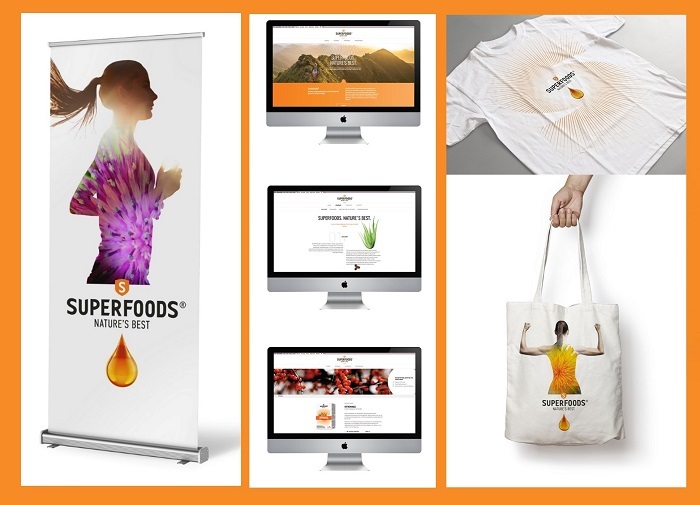 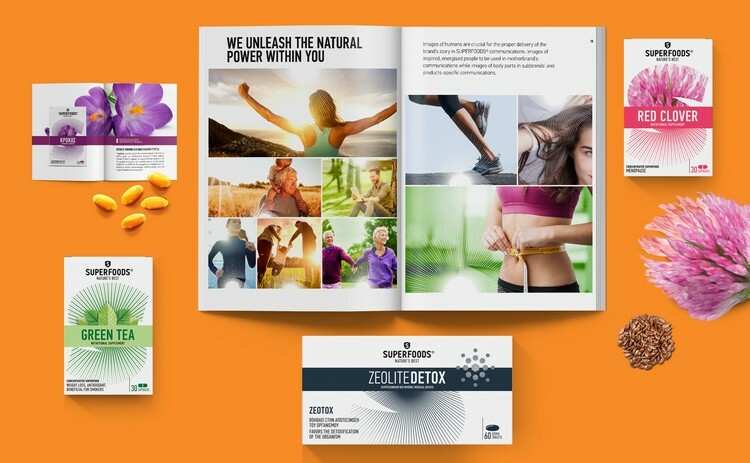 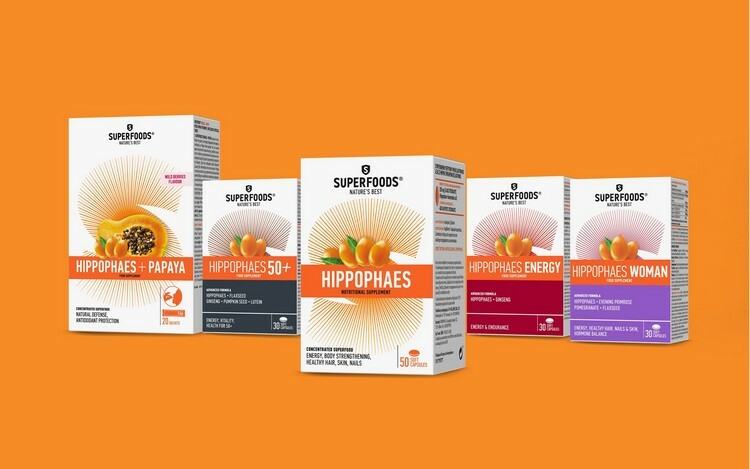 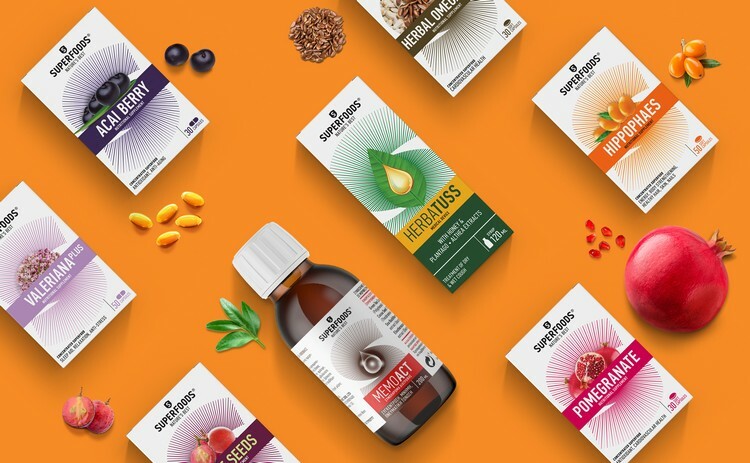 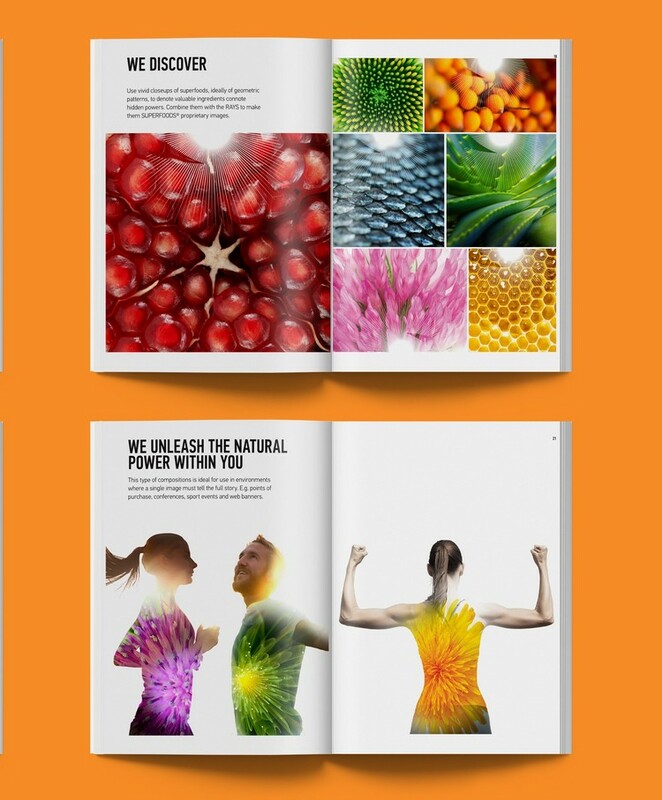 The rebranding of SUPERFOODS was soon recognized by the whole category as one of the most coherent brand studies that have been ever conducted in the Greek pharmaceuticals and food supplements sector. 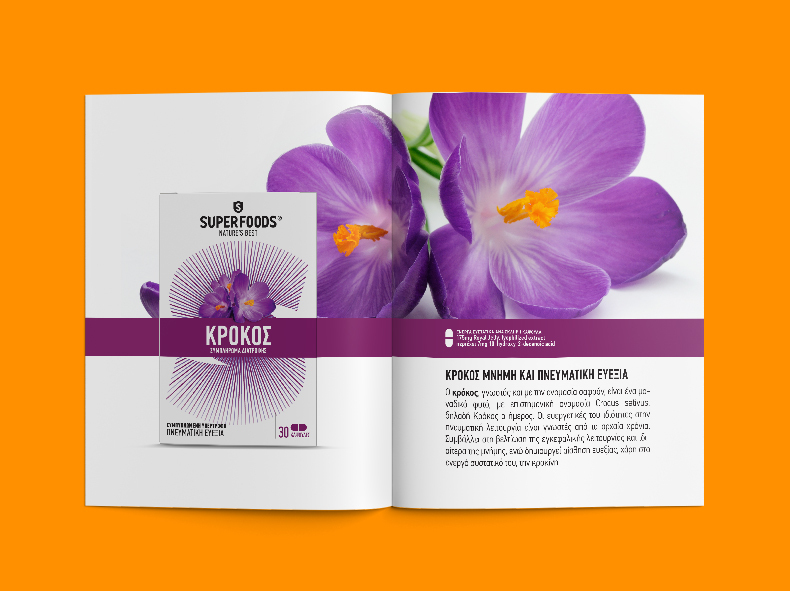 *The rebranding of Superfoods has been awarded for excellence by the Hellenic Association of Medical Management.